Demetress ‘Nuwamba’ Cook isn’t your average neo-soul artist. Hailing from Fort Worth, Texas, the singer/songwriter is fully aware of what the industry’s expectations are- he’s just totally unaffected by them. Nuwamba has been following his own rules since the second grade when he started singing in his grade school’s glee club. Growing up in one of the largest cities in Texas, his personality is a mix of pragmatism, sensibility, and down home comfort. The latter especially, is reflected in his music. His vocal presence is weighty over instrumentals, weaving itself throughout soft lyrics about love and relationships. For Nuwamba to never have been classically trained, he succeeds in holding listeners captive with a single note. In his younger days, Nuwamba took note of his parents’ love for music. At home, music had always been a major part of life, but it wasn’t until he decided to join the chorus at school, when he saw and felt a true personal connection to it. It was his participation in glee clubs and church choirs where Nuwamba gained the confidence to claim singing as his destiny. By his senior year of high school, he was writing songs as well, but it wouldn’t be until his meeting with Atlanta-based entrepreneur William Griggs when Nuwamba began realizing the necessary development in becoming the best artist he could be. 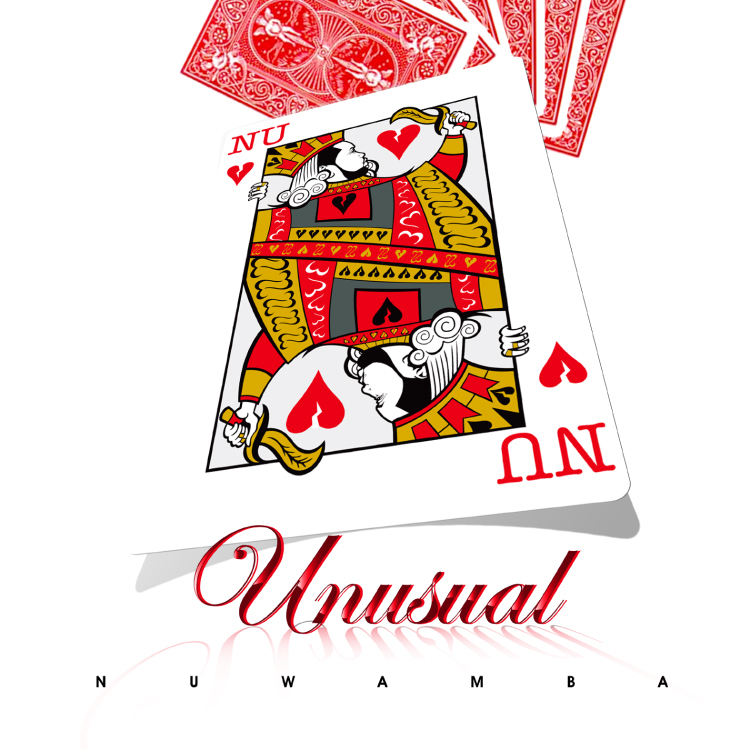 Nuwamba had begun traveling back and forth between Atlanta, Dallas and abroad, taking his career to the next level. It was at the top of the millennium that he’d started working closely with Griggs, who had been building his own connections within the industry as a special project manager for Warner Brothers Records. Griggs had been promoting an event series called Chocolate Soul that was immediately beloved by the bohemian set in Atlanta. Nuwamba took advantage of the opportunity to perform every chance he could. Once the buzz for Chocolate Soul grew, Griggs started producing compilation albums by the same name, showcasing the artists who were crowd favorites (Raheem Devaghn, Eric Roberson, Cee Lo, Kindred the Family Soul) at the weekly festival. Nuwamba was featured on the Chocolate Soul’s Deluxe CD compilation. His "Take Me Away" is an ethereal ode to taking a moment away from the hustle and bustle of this fast-paced world and finding peace. His song "Forever" was a part of the This Is Soul 2006 compilation released by SoulBrother Records in London. Nuwamba’s music was also on the Soul Lounge compilation released by Lightyear/Warner. 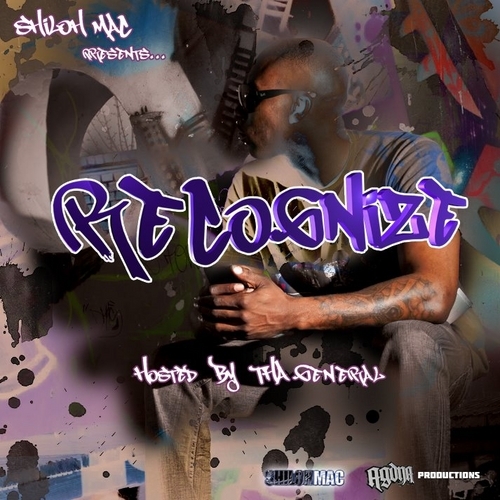 His work appeared alongside talented major artists such as Common, Mint Condition, Omar, and Conya Doss on the Luire Presents RELAxY Pocket compilation (Japanese release). By then, Nuwamba had become Griggs’ primary artist on his fledging Chocolate Soul imprint, and while he worked on the label compilations, he was constructing his own debut album Above the Water (2006). Above the Water was a joint venture release between Griggs’ Chocolate Soul as well as Nuwamba’s imprint, BornSoulful Entertainment. Nuwamba’s talents were well-received by the public after the album’s official release. His singles enjoyed radio play on Dallas’s 89.3 FM (WSBJ), 94.5 FM (KSOC), 105.7 FM (WMJI). His music has also been played on the Terry Bello-hosted Soul Lounge- a syndicated show, available in nearly 20 U.S. cities. He’s also been on XM Radio, Delta Airlines radio and various Internet radio websites. As a testament to his devotion to his fans, Nuwamba appeared as a special guest on 91.9 FM (WCLK) in Atlanta. 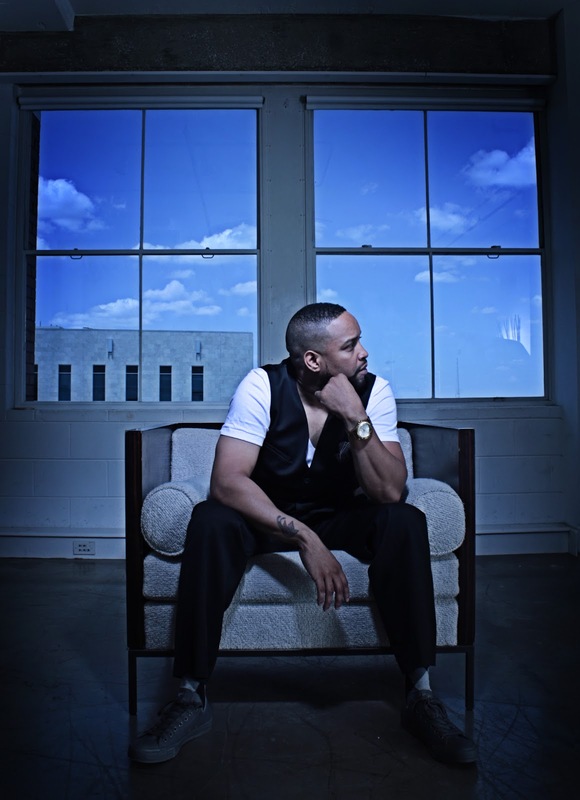 He was featured in numerous notable publications including Vibe, Upscale, The Dallas Observer, The Urban Network, Billboard, Rolling Out, and he also covered his hometown’s Fort Worth Weekly. At home in Texas, he hit the ground running performing in every major city from Dallas and Fort Worth to Austin, Waco and Houston. He had a set at ClubOne-15 in downtown Austin as part of the SXSW Music Festival as well. Nuwamba’s passion and drive to move beyond what’s expected has taken him far beyond the Texas border. He’s been onstage in LA and New York. He’s blessed the microphone from Baltimore and D.C. to Atlanta and has even gone overseas with his talents to Kaiserslautern, Germany. The venues that he’s performed in include Houston’s Kaveh Kanes Coffee House and the Temple Bar in Los Angeles. 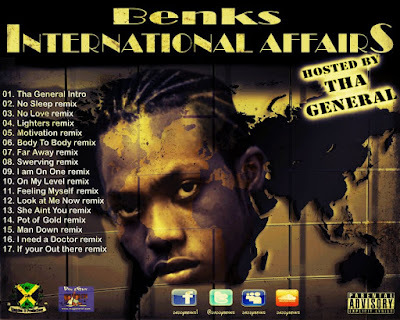 He exceeded listeners’ expectations in Dallas at Reciprocity, Sankofas, Phat Kats, Daiquiri Dump, Art Bar, Moon Bar, Hard Rock Café, and the Bali Club. He’d been performing at the Apache Café (formerly known as Ying Yang Café) in Atlanta since the start of his career with Griggs. Never one to limit himself, Nuwamba moved beyond club performances. He worked the TCU Football Tailgate Party with his soul-filled vocals and he’s opened shows for George Clinton, Sleepy Brown and Bobby Blue Bland. Nuwamba also participated in a mass choir performance that featured Kelly Price at Dallas’s Morton H. Meyerson Martin Luther King Show. After his album debut, Nuwamba took some time to re-evaluate his team and his career plan- the draining effects of the music industry warranted a change. During this hiatus, Nuwamba experimented. He dabbled in house music, even collaborating with some highly regarded house DJs in creating song remixes. He came back to his music with a clear mind and a fresh perspective on what the follow-up project, Unusual Takeover, will finally sound like- a mix of soul and R&B- appealing to an even broader audience, without completely abandoning the genre that’s brought him thus far. With his honeyed voice and true-to-life lyrics, Nuwamba is planning on picking up just where he left off- ready and able to write and compose music that will move listeners to the core whether they’re listening over the airwaves or from a seat in front of the stage.